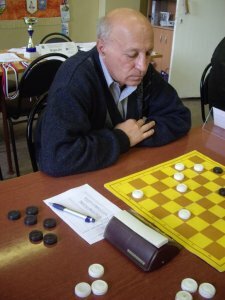 The FMJD Section-64 – IDF in accordance with the calendar of the Section-64-IDF competitions in 2013 holds in Evpatoria, Ukraine, from September 09, (arrival day) till September 18, 2013, World Seniors Championship in draughts-64 (men 1963-54 years born, men 1953 years born and older; women 1968 years born and older). 49 players from 10 countries participated. Championship ended. See results. 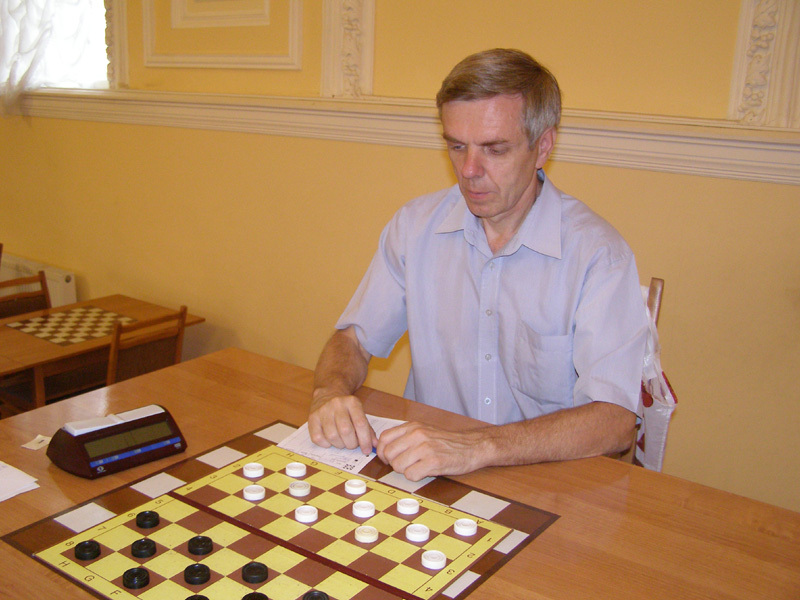 Alexander Burov (Russia) won in men 50+, Nikolay Abatsiev (Russia) won in men 60+. Elena Tkachenko (Latvia) won in women. Congratulations to the champions! The cost of a single space in the rooms with all the amenities (toilet, shower, refrigerator, TV) – 9 euros per day. 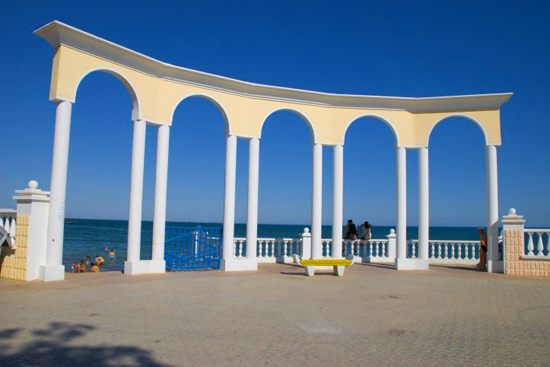 The cost of a single space in the rooms with partial facilities (sink, refrigerator) – 6 euro per day. Participants who are not permanently resident in sanatorium center “Femida” need to pay one-time fee of 6 euros for the lease of the tournament room.